In a telephone poll Tuesday afternoon, the Board of Governors at Missouri Western State University approved the naming of the playing surface in the MWSU Fieldhouse after Hall of Fame men’s basketball coach Tom Smith. 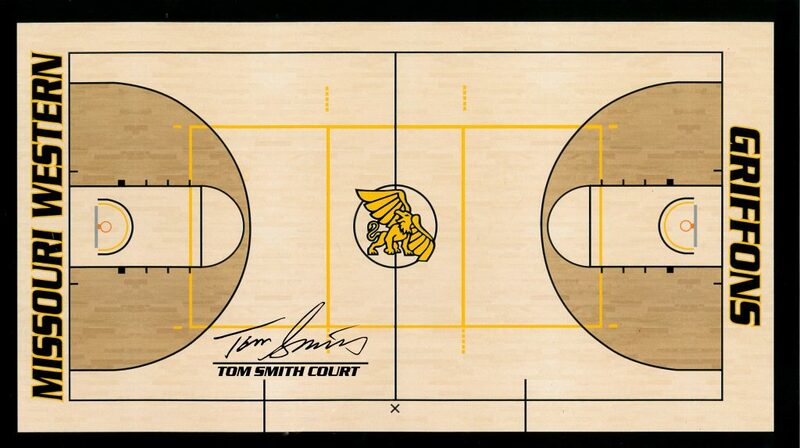 Effective Feb. 16, the floor will be named Tom Smith Court. The court naming will officially be unveiled in the Griffons’ regular season home finale on Saturday, Feb. 16 against Central Missouri. A ceremony will take place at halftime of the men’s game that afternoon with an open reception taking place after the men’s game. Fans in attendance that afternoon will receive a memento commemorating the occasion. 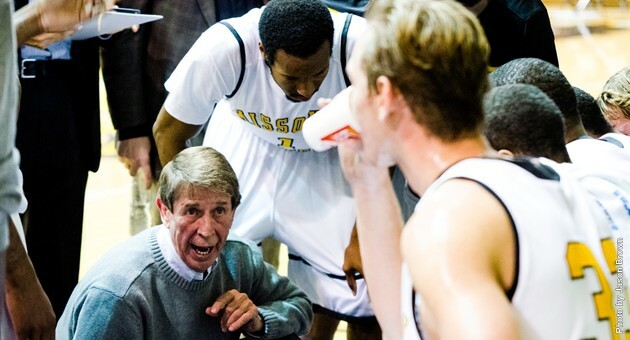 Smith roamed the sidelines as the head coach of the Griffons from 1988-2013, retiring as the winningest head men’s basketball coach in MIAA history with 519 wins as an MIAA coach and 618 total coaching victories. In 25 seasons at MWSU, Smith went 448-279 with a 241-181 mark in MIAA games. Smith won five regular season MIAA championships and four MIAA postseason championships, including leading Missouri Western to a sweep of both association titles in Missouri Western’s inaugural season in the MIAA, 1989-90. During Smith’s tenure, Missouri Western qualified for the NCAA Division II Regional Championships 11 times. He was named MIAA Coach of the Year twice at Missouri Western and once at Central Missouri and coached 51 All-MIAA selections, six All-Region picks and three NCAA All-Americans. Smith was inducted into the Missouri Western Athletics Hall of Fame in 2006 and is also a member of the MIAA Hall of Fame, Missouri Sports Hall of Fame, Missouri Basketball Coaches Hall of Fame and the Valparaiso Athletics Hall of Fame. Prior to becoming head coach at Missouri Western, Smith also had stints as head coach at Valparaiso and Central Missouri. 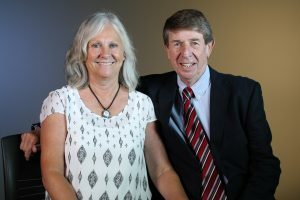 After retiring as head men’s basketball coach following the 2012-13 season, Smith also led the MWSU women’s tennis program for one year from 2013-14. His wife, Patsy, was a longtime head women’s tennis coach and administrator at Missouri Western, retiring in 2014.